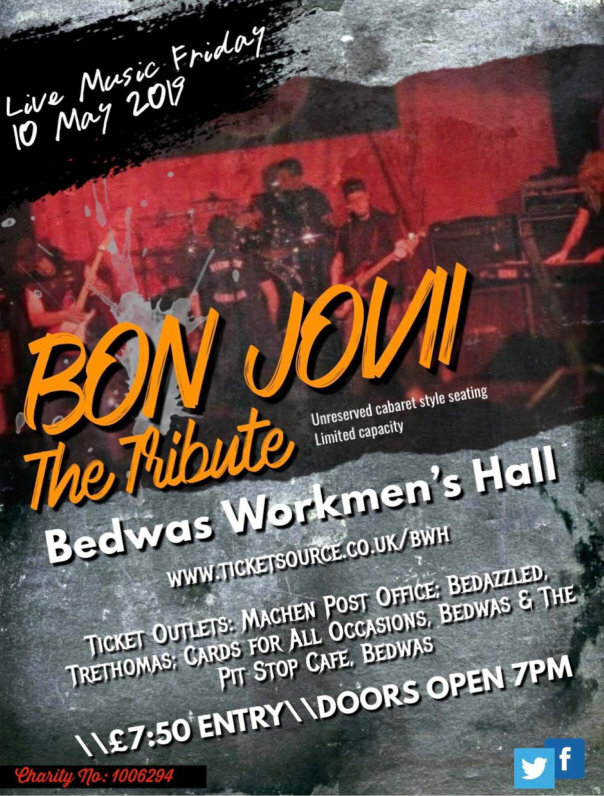 Bedwas Workmen's Hall is a volunteer-run entertainment venue in the heart of Bedwas. 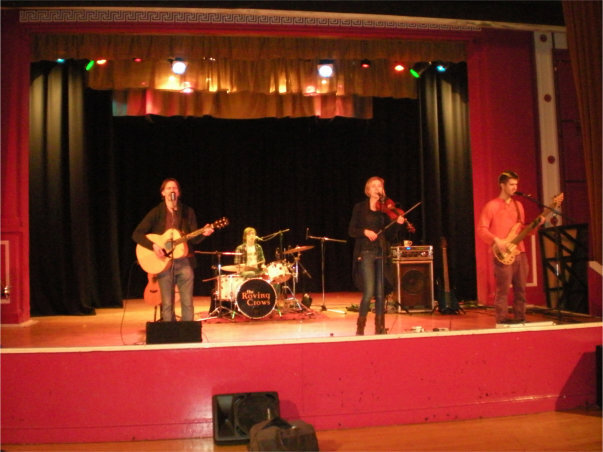 A theatre upstairs and an art centre downstairs, both are available for hire for a range of activities including productions, parties and music events. For more information on booking our hall, check out the booking page. If you're interested in learning new skills, we hold classes for a number of different subjects. For more information on what we have going on, check out the What's On pages. Bedwas Workmen's Hall was built in 1923 thanks to local miners who together raised the money by donating a penny a week. We now have two Sprung Dance Floors downstairs! The Sprung Dance Floors are a versatile wooden sprung floor built to accommodate a wide range of dance styles. Our 500 seat auditorium is the perfect venue for events large and small, and we provide a packed programme of performances and events for all ages. 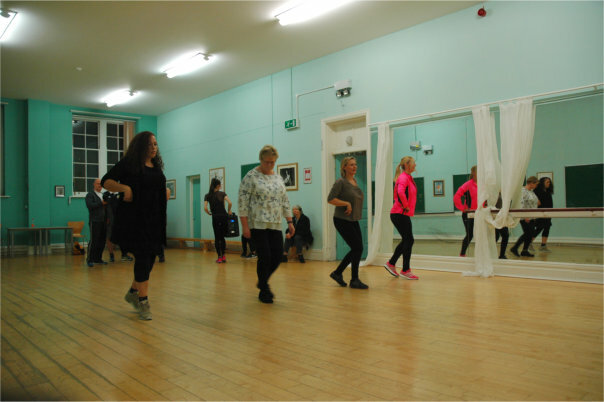 Bedwas Workmen's Hall hosts a variety of groups and one-off workshops, including Youth Theatre, Dance, Ballet, Yoga, Clubercise and art classes. 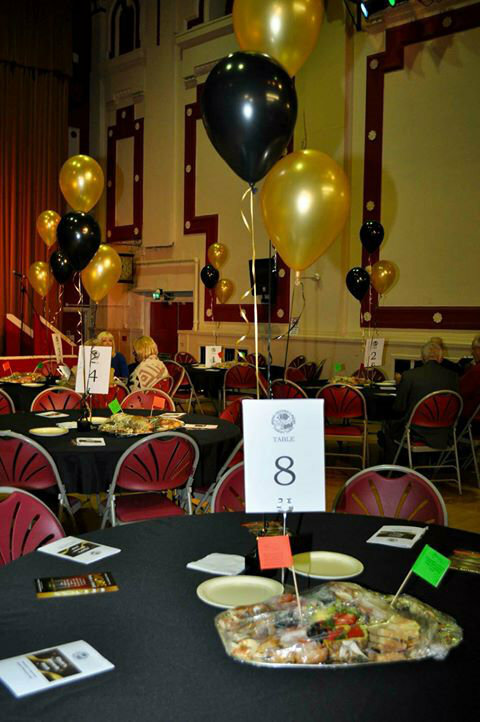 From business meetings to weddings and birthday parties, Bedwas Workmen's Hall has spaces for every occasion available at reasonable rates. We’ve just signed up to #TerraCycle which offers free recycling programmes. These programmes are funded by brands, manufacturers, and retailers from around the world to help everyone collect and recycle their hard-to-recycle waste and earn rewards at the same time. See www.terracycle.co.uk for more information. 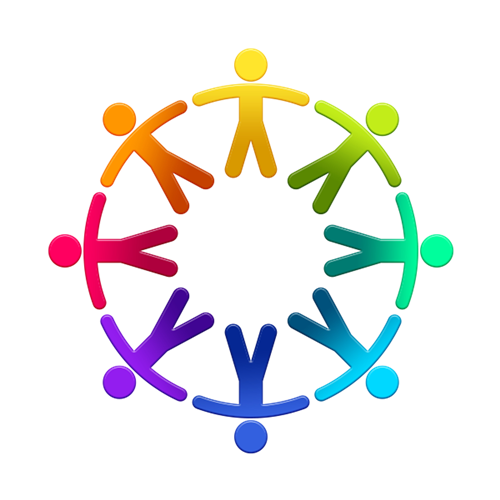 There's lots going on, and getting involved can be rewarding and fun. you don't need any qualifications or specific experience, and training is provided. The time commitment is once a fortnight, or as little or as much as you can spare. Volunteering looks good on your CV and personal statement for uni. Earn Counts for Welsh Bacc., Millenium Volunteer and D of E Awards. 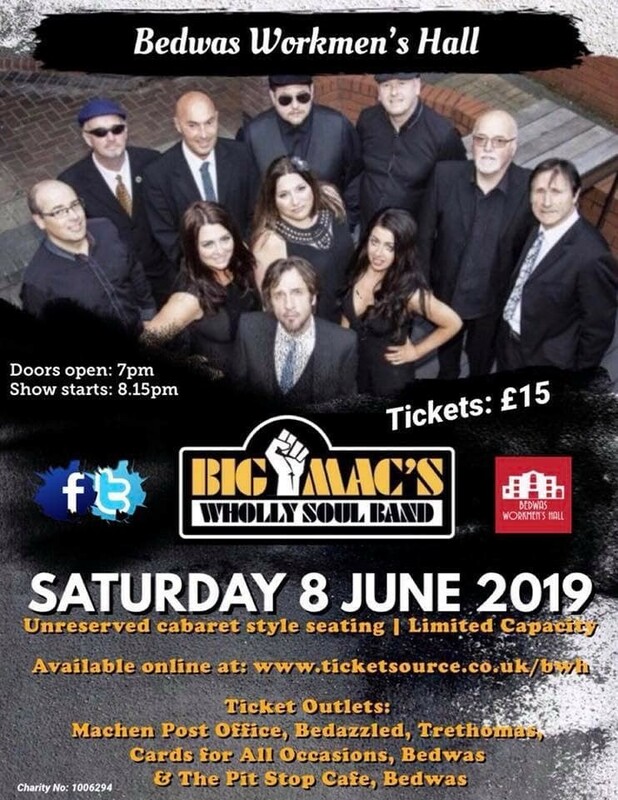 We run a variety of Events every year that have become embedded in our Local Community – so there's plenty of opportunity to get your Company Brand out there on #bwh materials! 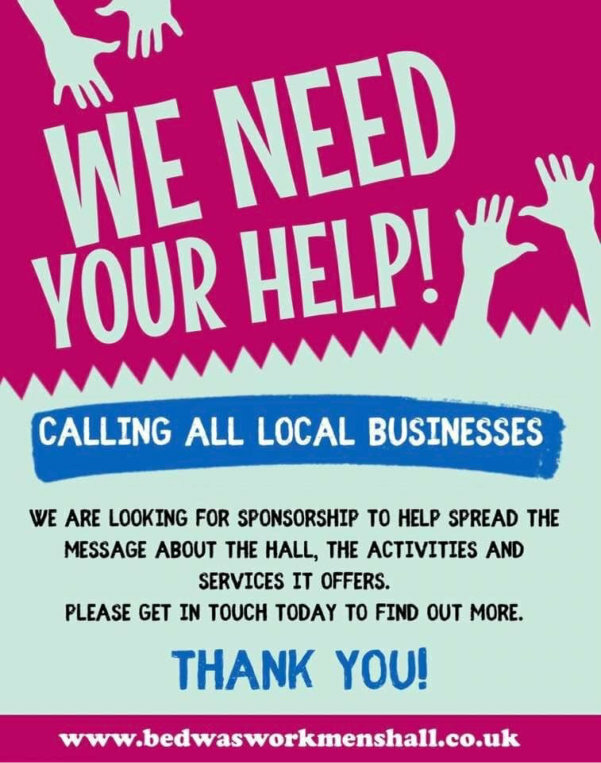 Sponsorship provides fantastic marketing opportunities and we will work with you to ensure that your corporate and brand values are reflected, help you target new audience groups and promote products and services. 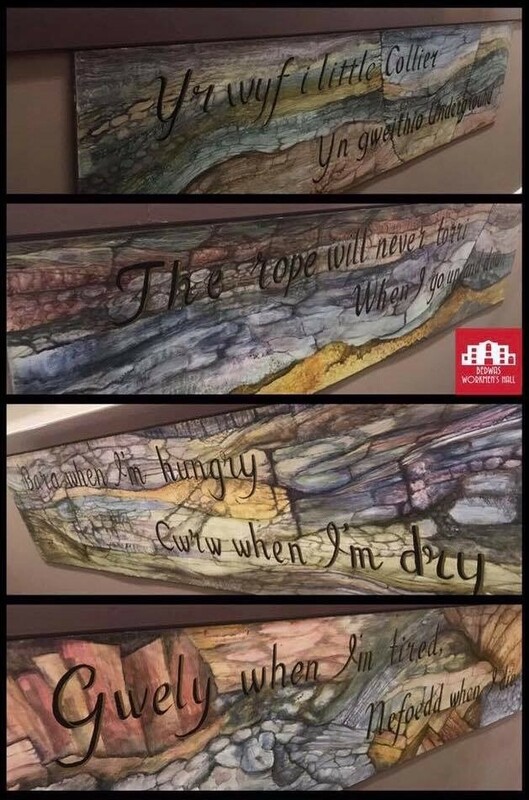 Come and see the hall's new murals, based on a poem written partly in Welsh, and kindly painted and donated to BWH by Wendy Lewis. 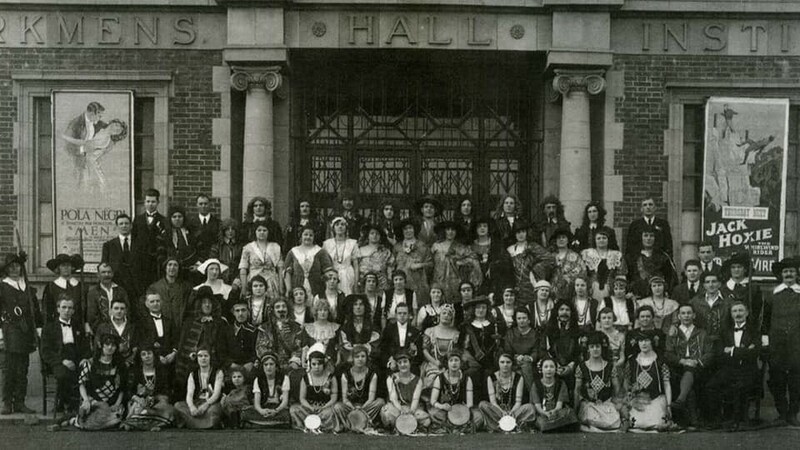 A group of theatricals photographed outside the hall, date unknown. Can you identify anyone in the picture?